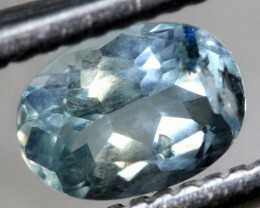 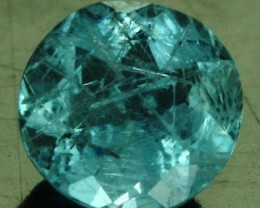 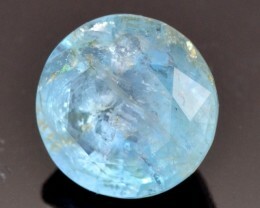 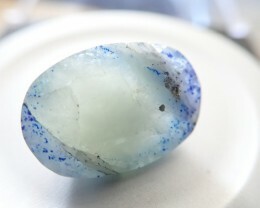 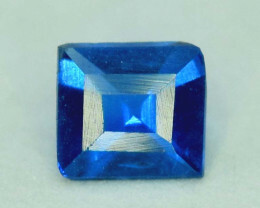 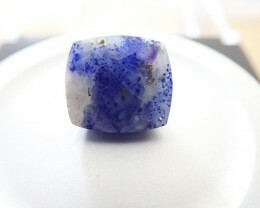 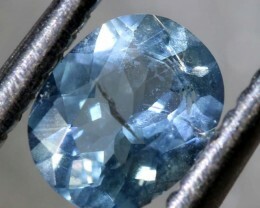 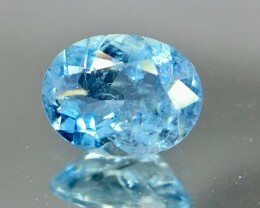 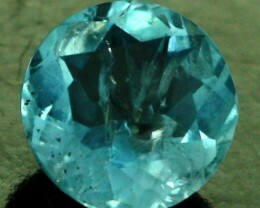 Loose Afghanite gemstones for sale at wholesale prices. 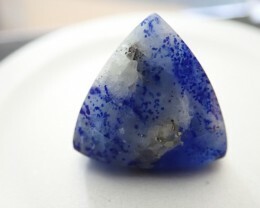 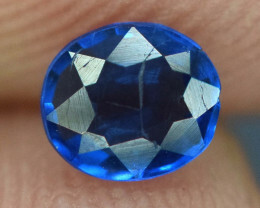 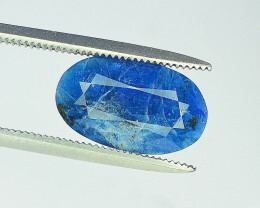 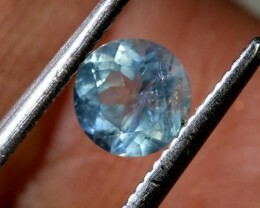 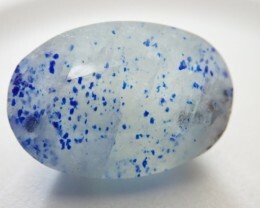 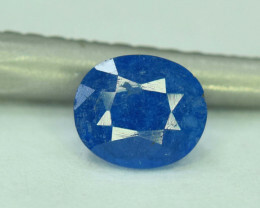 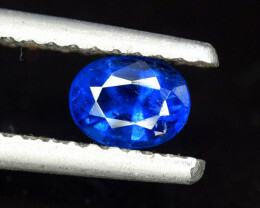 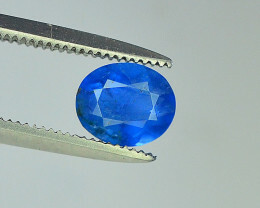 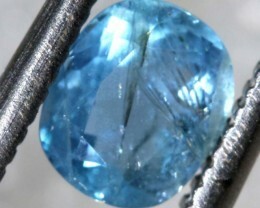 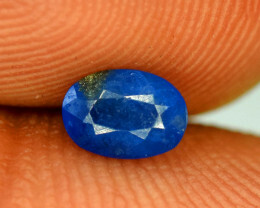 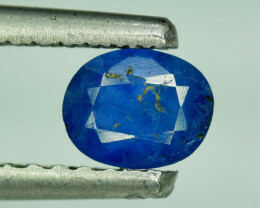 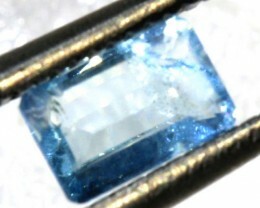 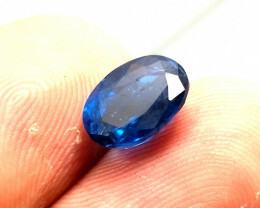 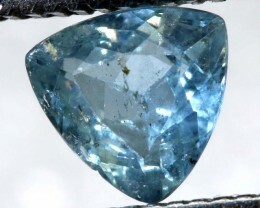 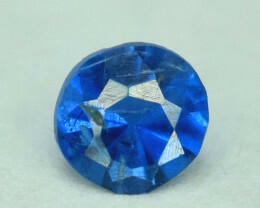 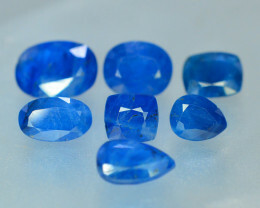 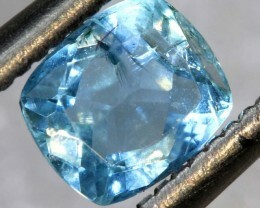 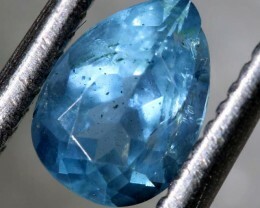 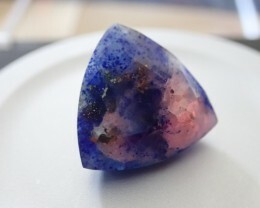 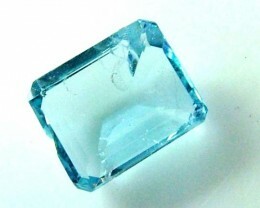 Our sellers are lucky enough to offer customers a handful of this rare and beautiful gemstone. 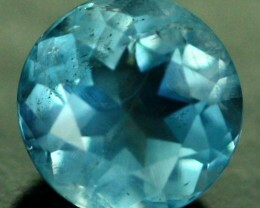 It is generally found as a soft sky blue color but when it is placed under UV light it glows a fantastic orange.